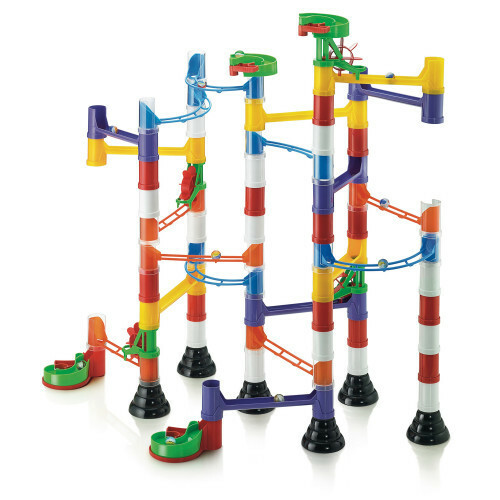 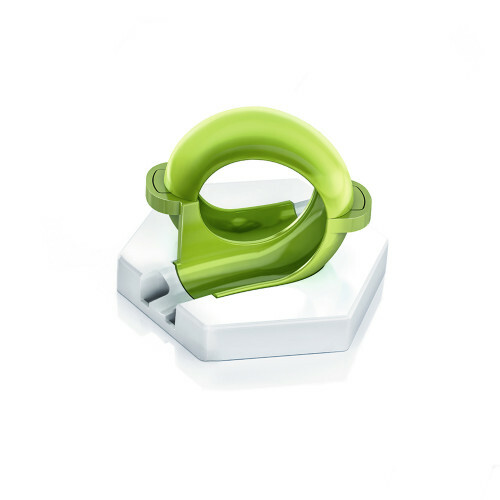 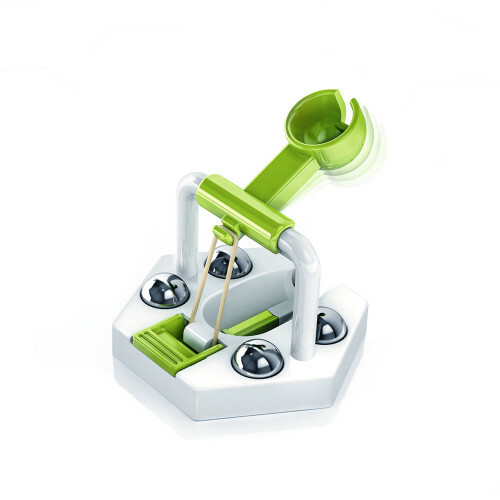 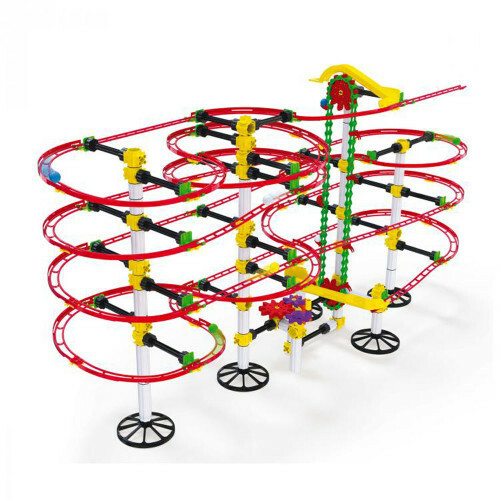 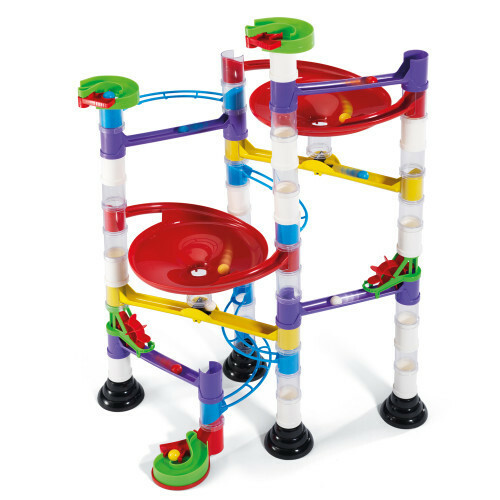 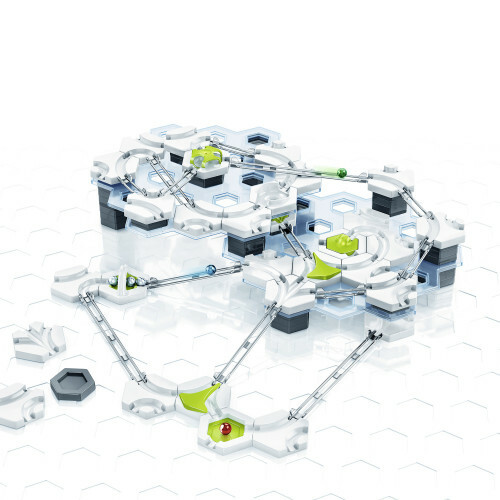 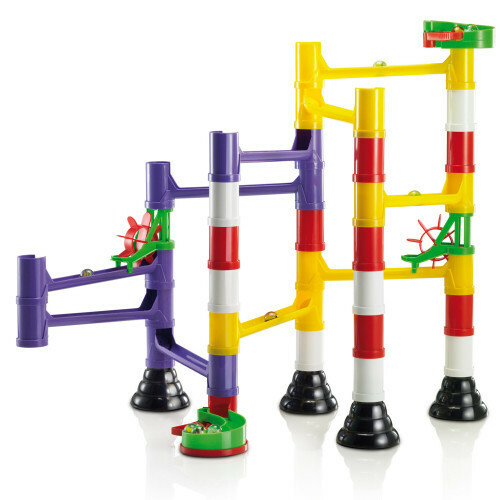 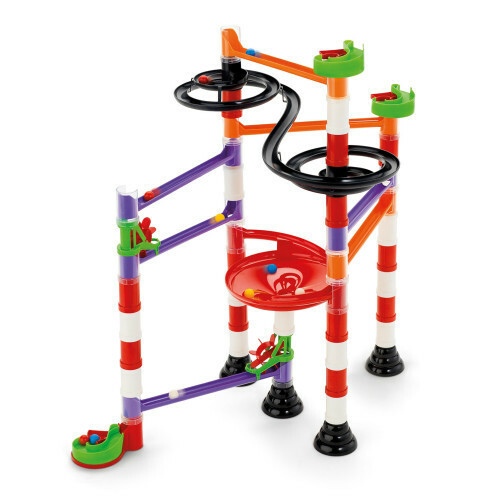 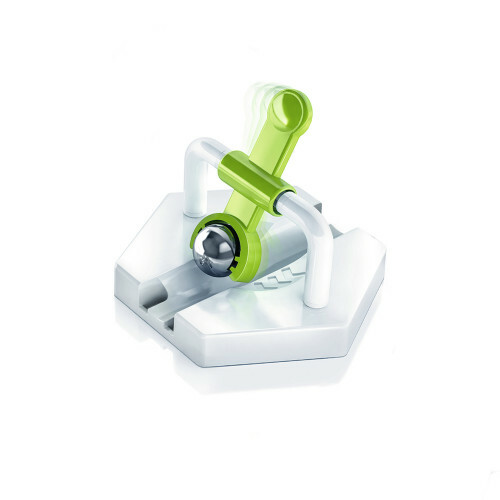 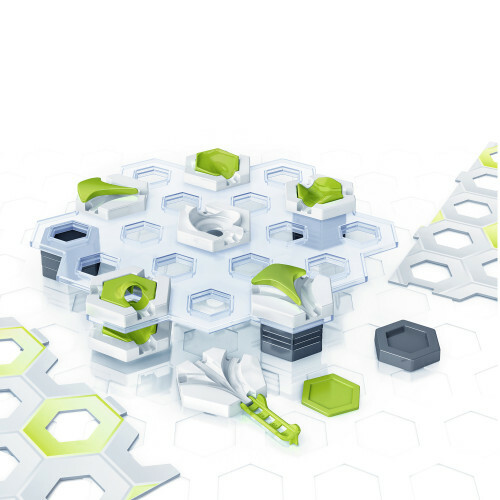 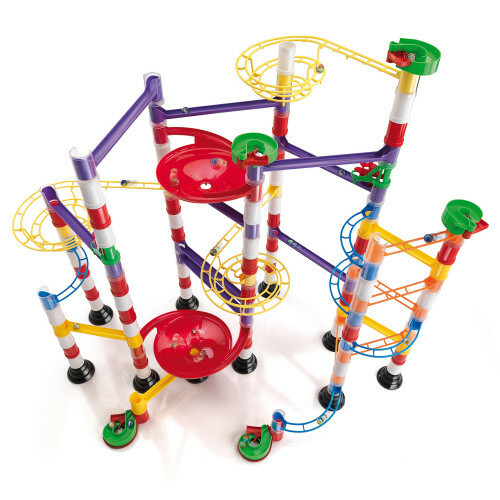 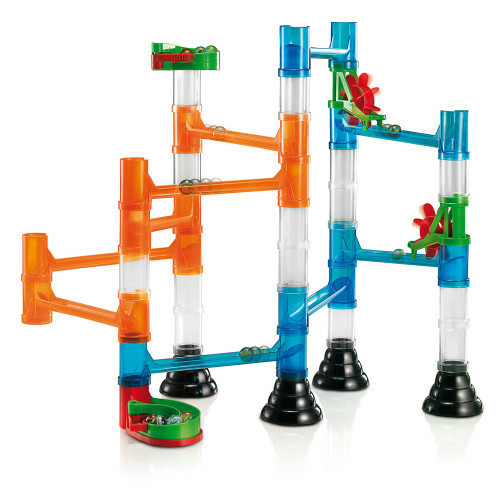 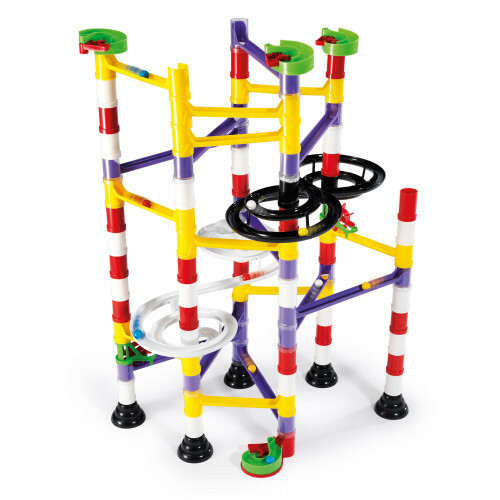 Quercetti Kulbana Marble Run Transp. 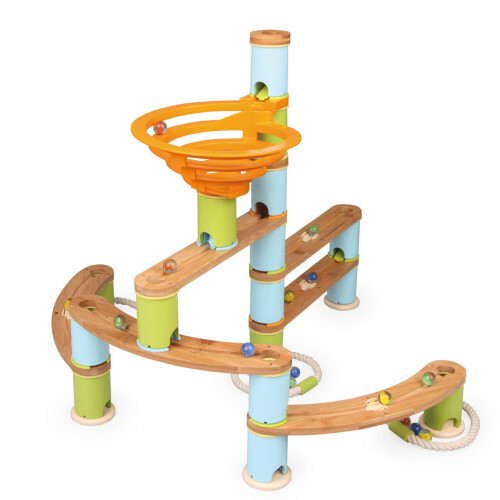 Udeas Ufun Bamboo Build & Run 89del. 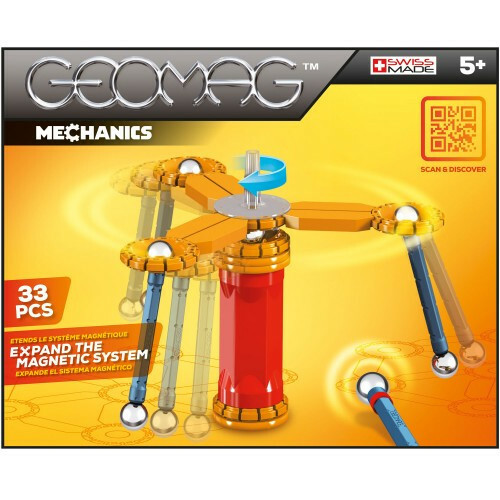 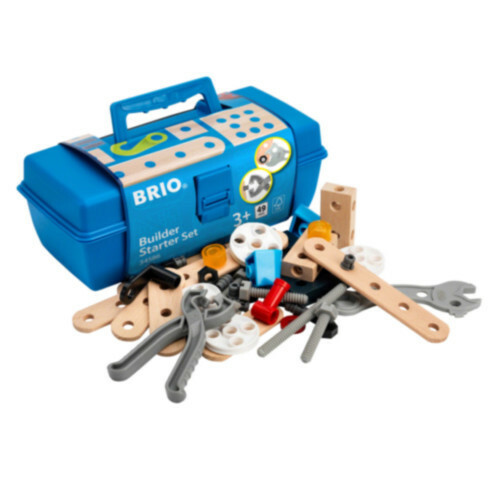 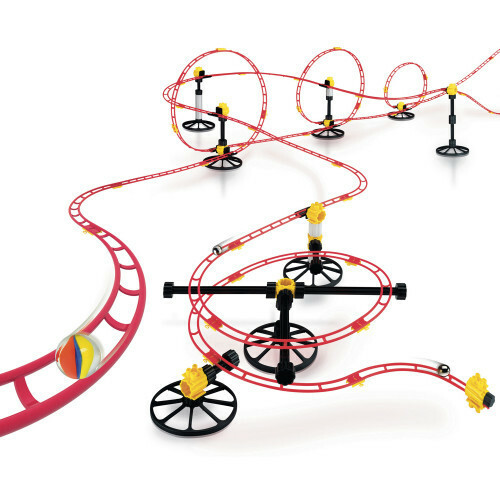 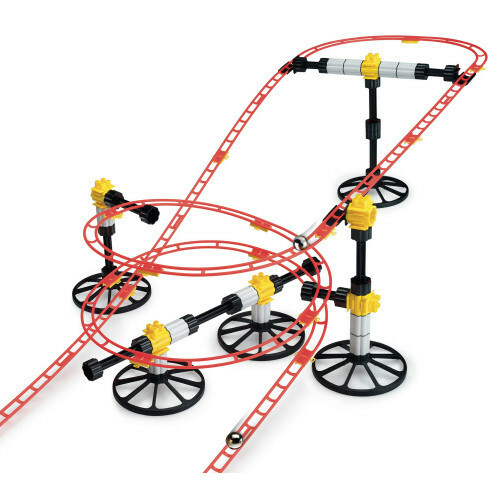 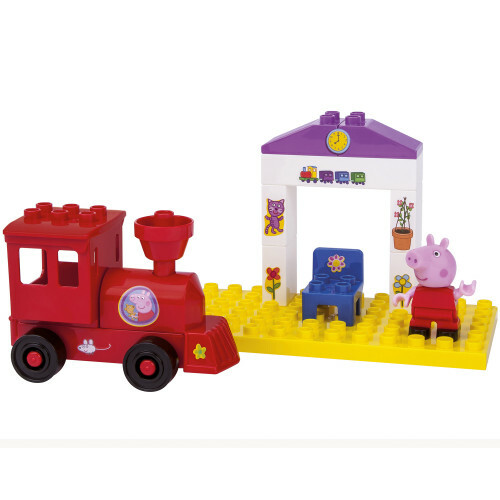 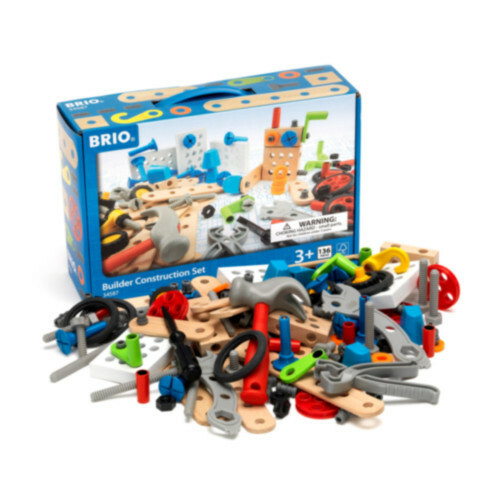 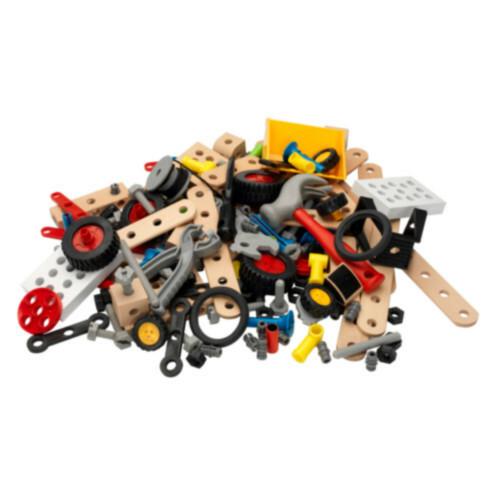 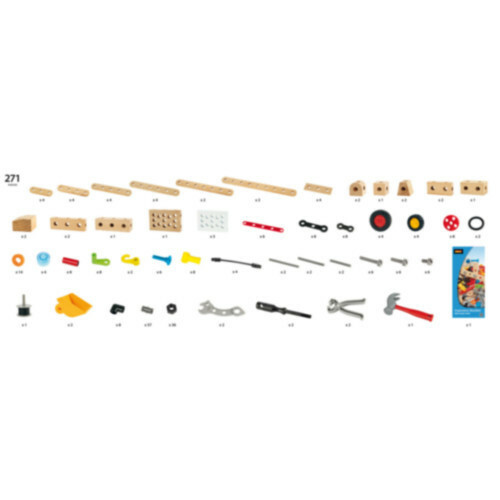 Brio 34587 Bygg Och Konstruktionss. 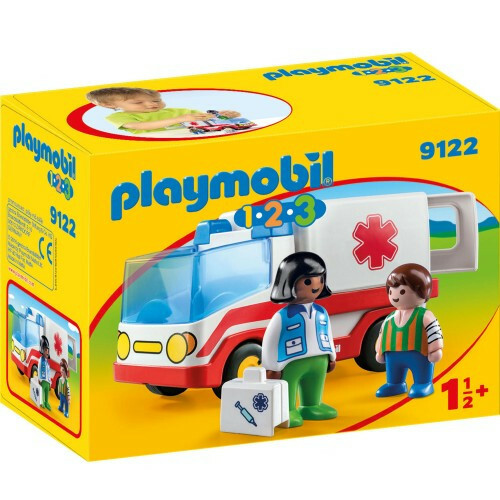 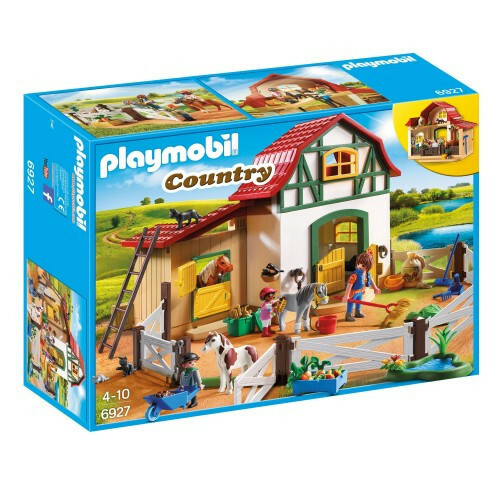 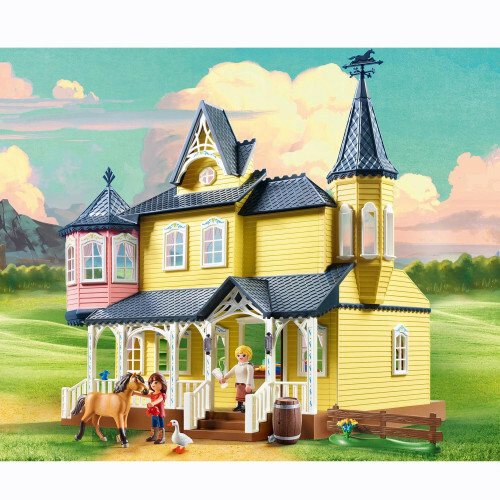 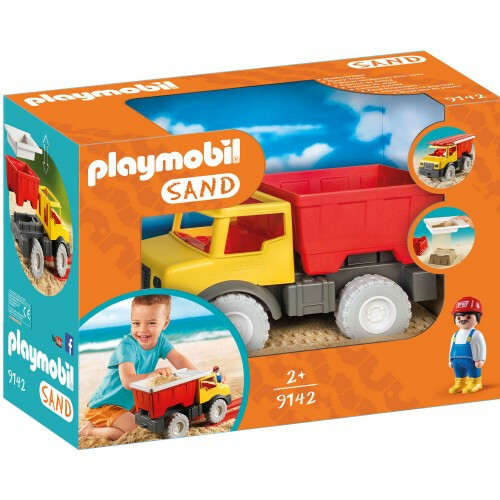 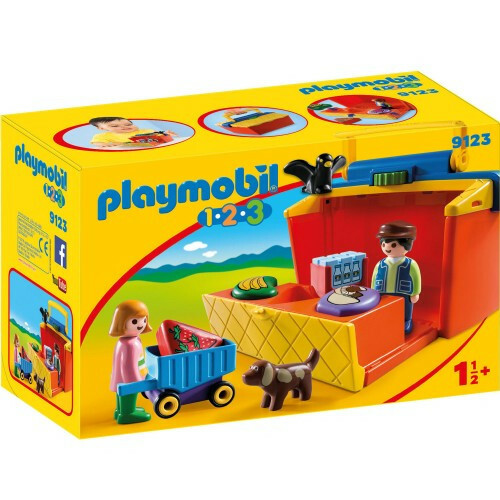 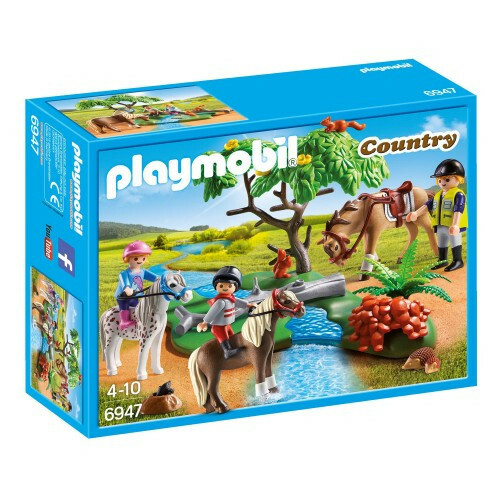 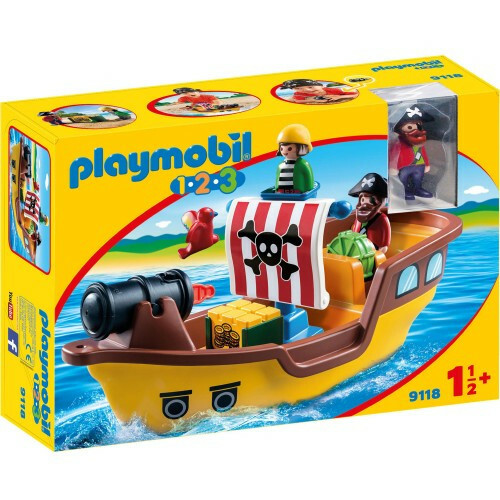 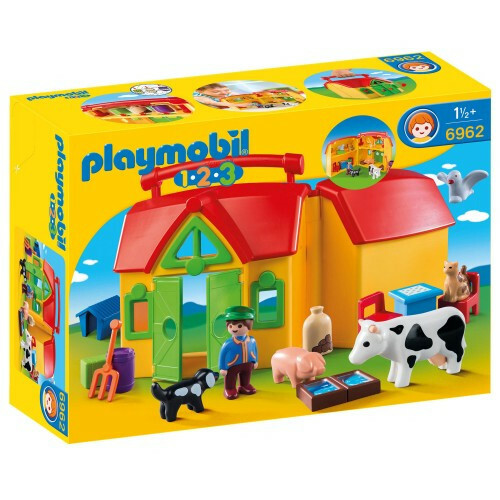 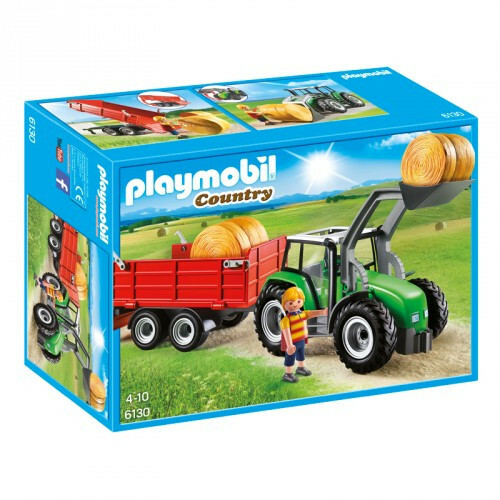 Playmobil Spirit Häst Box Abi. 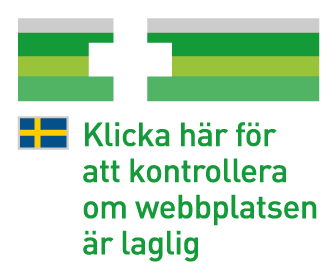 & Boom. 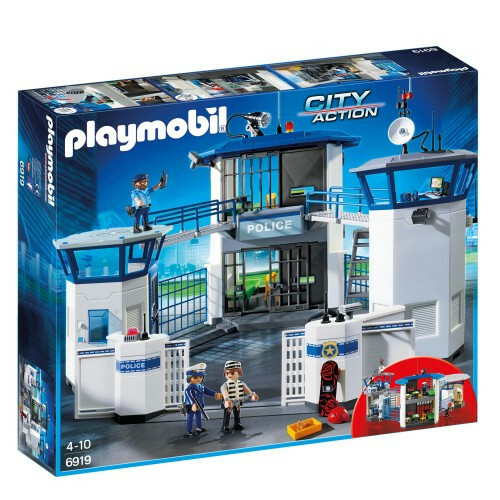 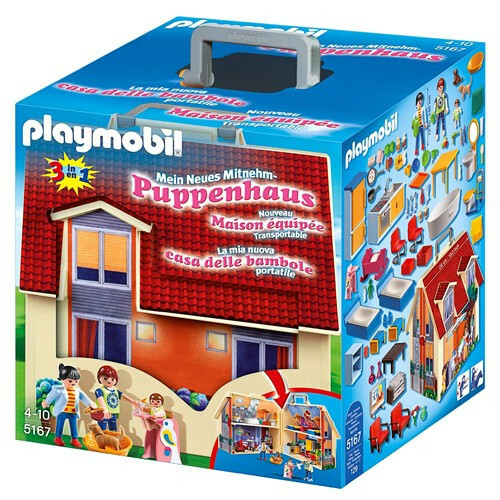 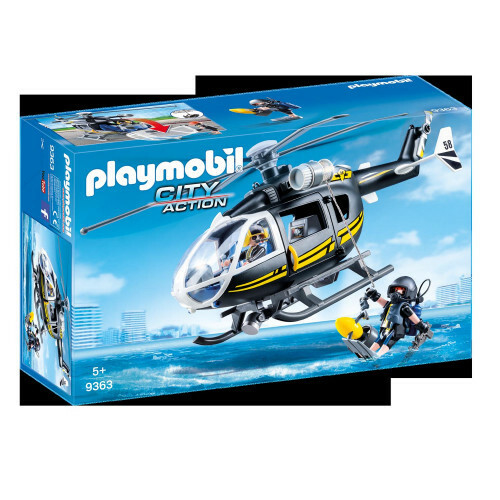 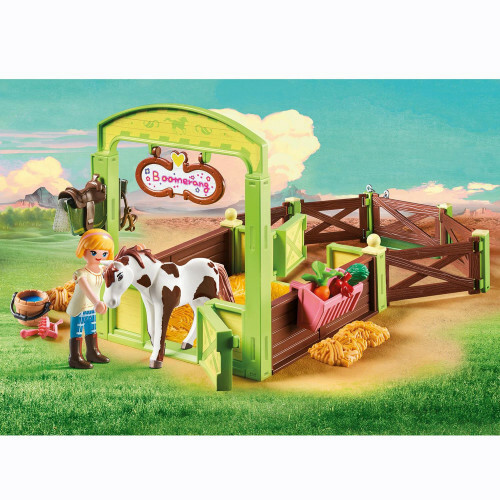 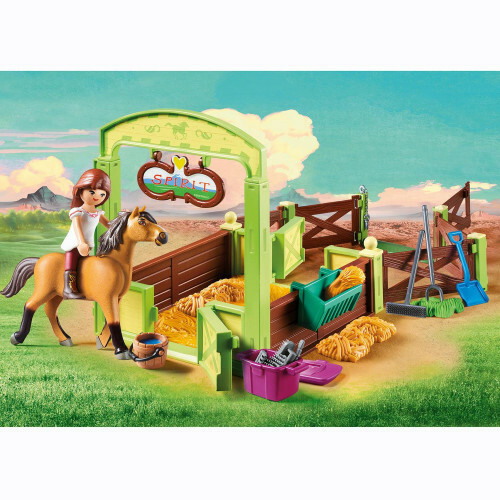 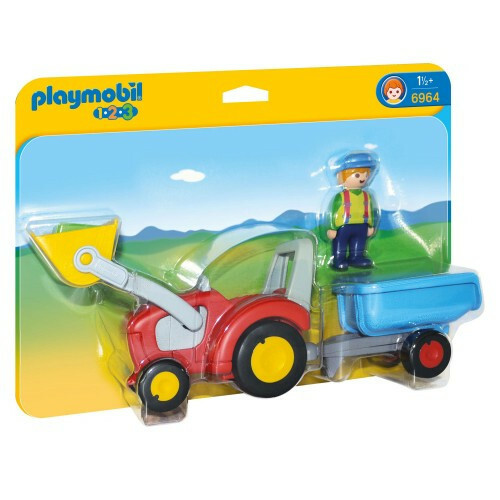 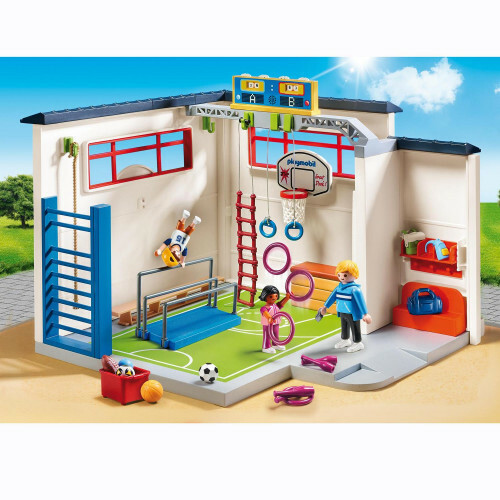 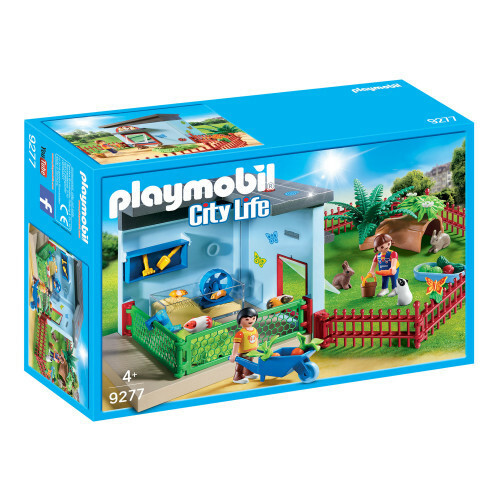 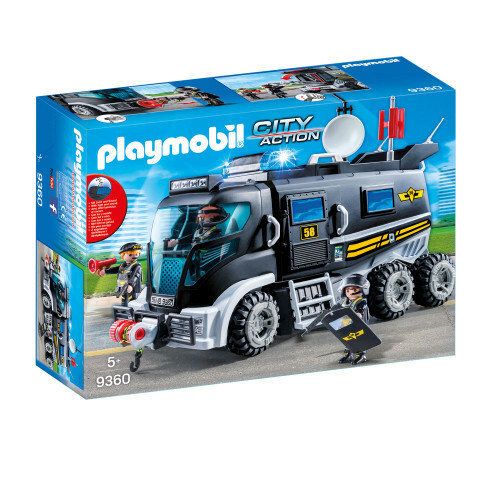 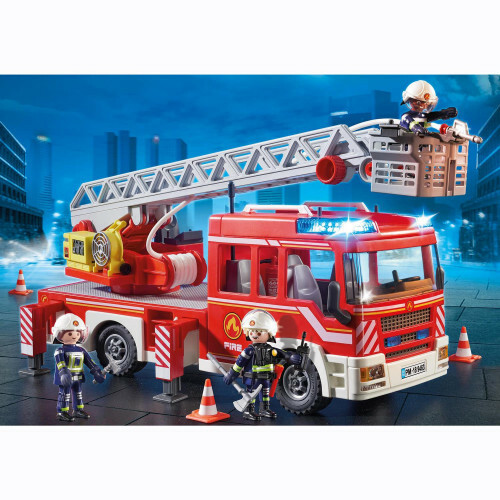 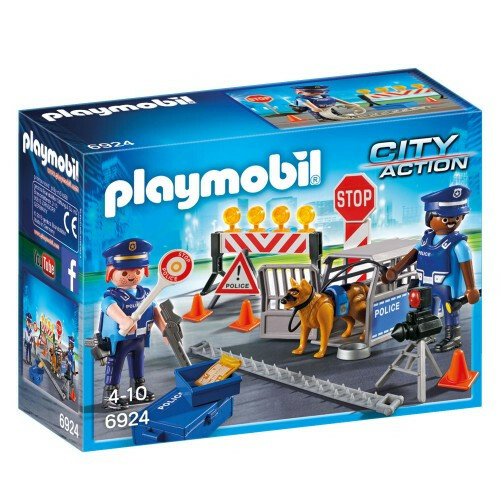 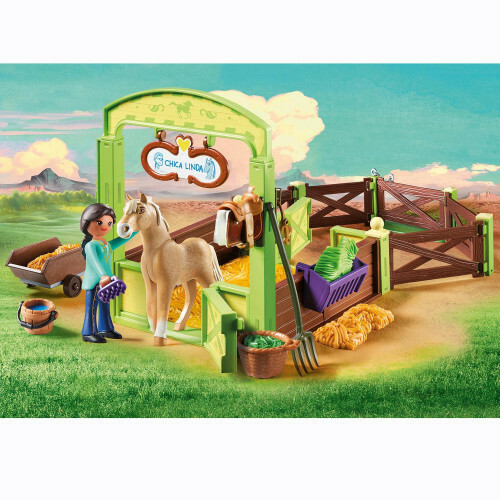 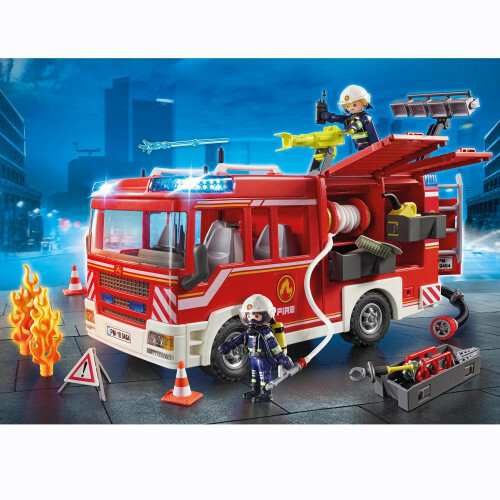 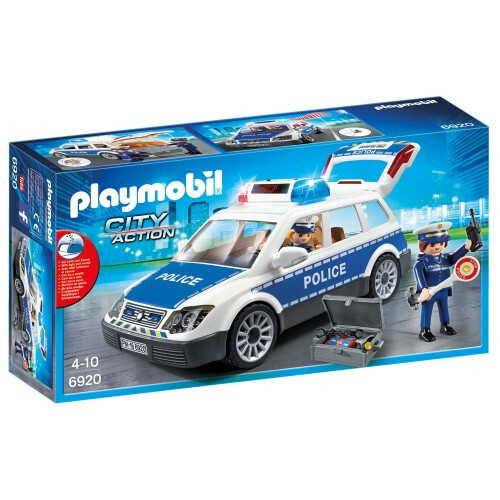 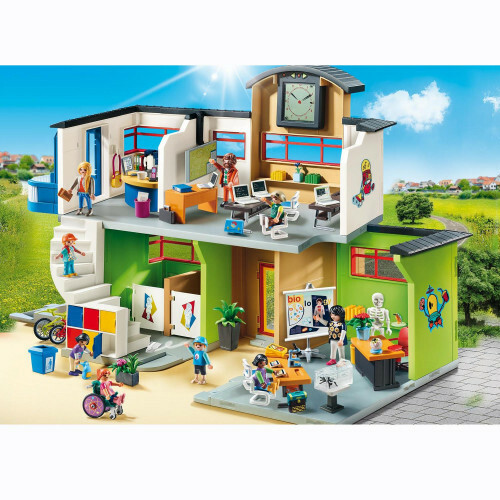 Playmobil City Action Insatsfordon Ljus. 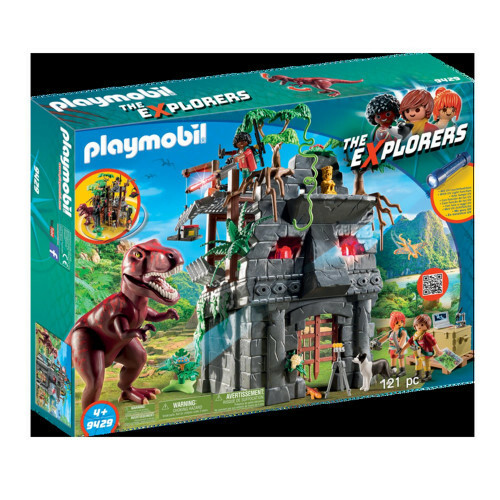 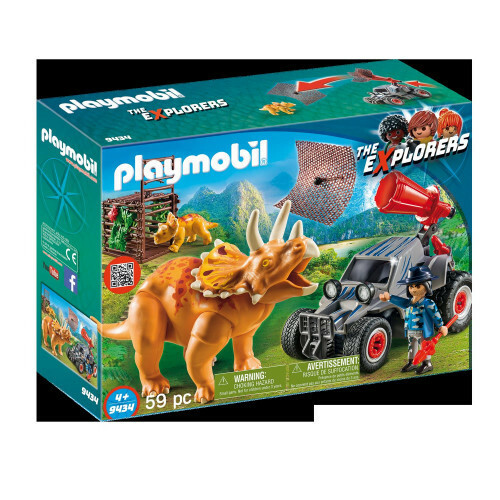 Playmobil The Explorers Jeep med Dinos.